Our project Triangle. 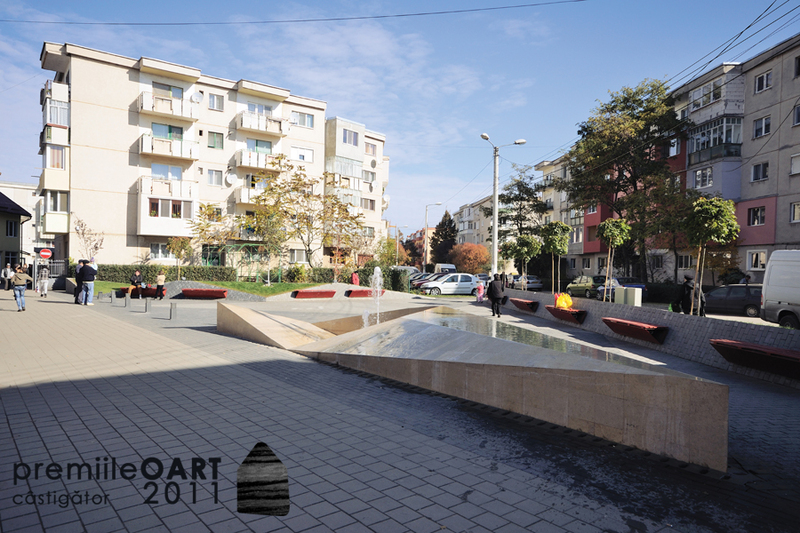 An urban experiment was awarded the 1st Priz at the bianual event OART 2011 Prizes held by the Chamber of Architects, Transylvania Branch, in the 3rd catheqory Public spaces, landscape design. You can see here the full list of winning projects and nominees.